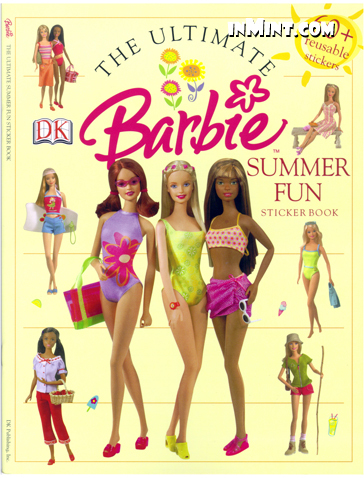 Spend the summer with Barbie and discover some of her favorite activities in this delightful sticker book. Includes ideas for vacation fun, stylish warm-weather looks and summertime facts. Easy-peel stickers can be used more than once.